Headz up! 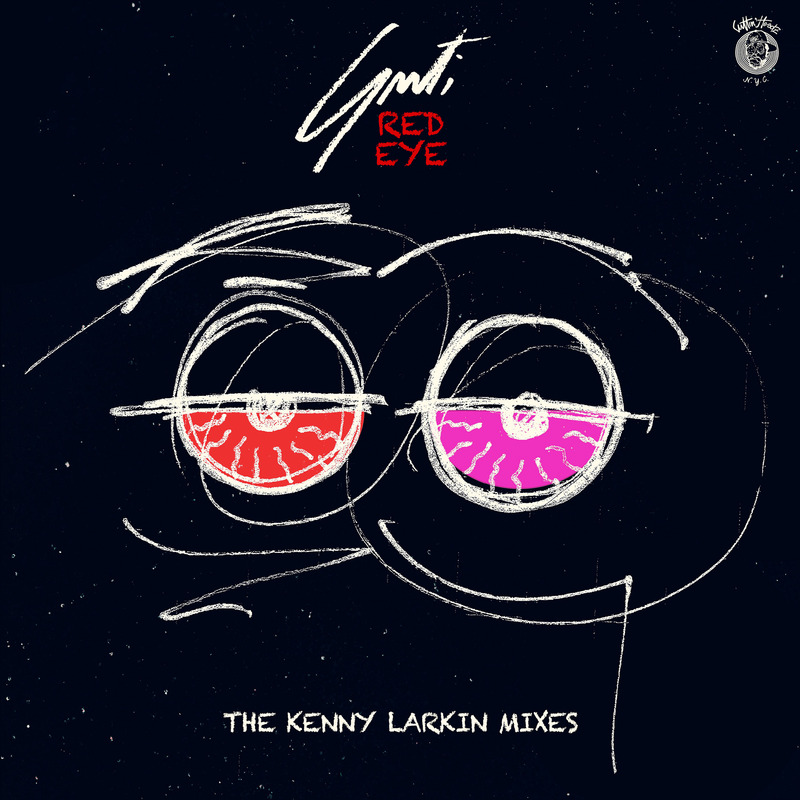 Guti’s current club cutter ‘Red Eye’ continues to wriggle and writhe its way hypnotically into our sets and psyches with these two crucial versions from one of house and techno’s most respected gentlemen… The one and only Kenny Larkin. These mixes were originally meant for the full release earlier this year, alongside killer mixes from Loco Dice and Priku. But when Larkin received a shiny new Moog One he rang Guti and label bosses the Martinez Brother and told them that they’d have to wait… He was about go back in with a whole new modular perspective. 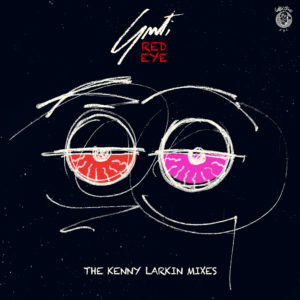 You can feel it, too; that deep throb on the subs and trippy psychedelic swirls of his ‘Black Eye’ mix and that wobbling voluptuous bassline in his ‘Pink Eye’ mix are just two examples of Kenny’s attention to sonic detail and pure analogweight on these two immersive, alluring remixes. Well worth the wait, and another precision chapter to the beautiful back-to-roots adventure that is Guti’s third artist album ‘Year Of The Conga’, don’t sleep on these… They’re going out strictly as Record Store Day specials. Vinyl crew, this one’s for you.